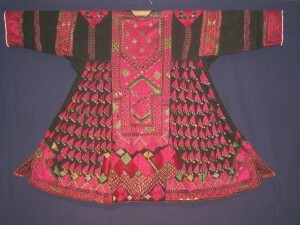 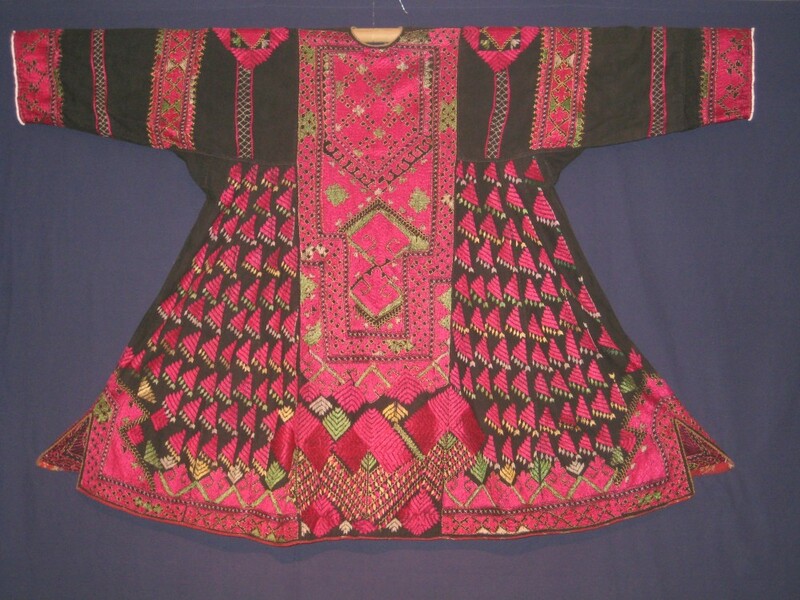 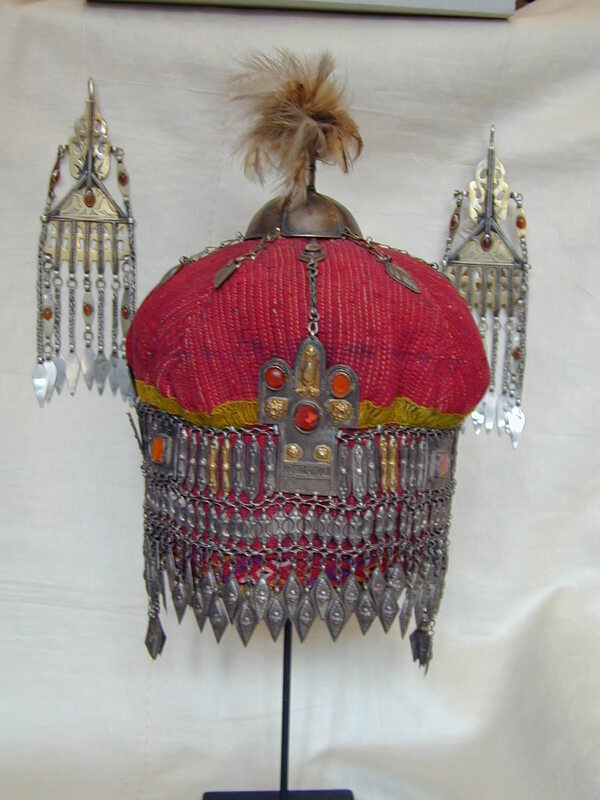 Late C19th, Ersari Turkmen Tribe. 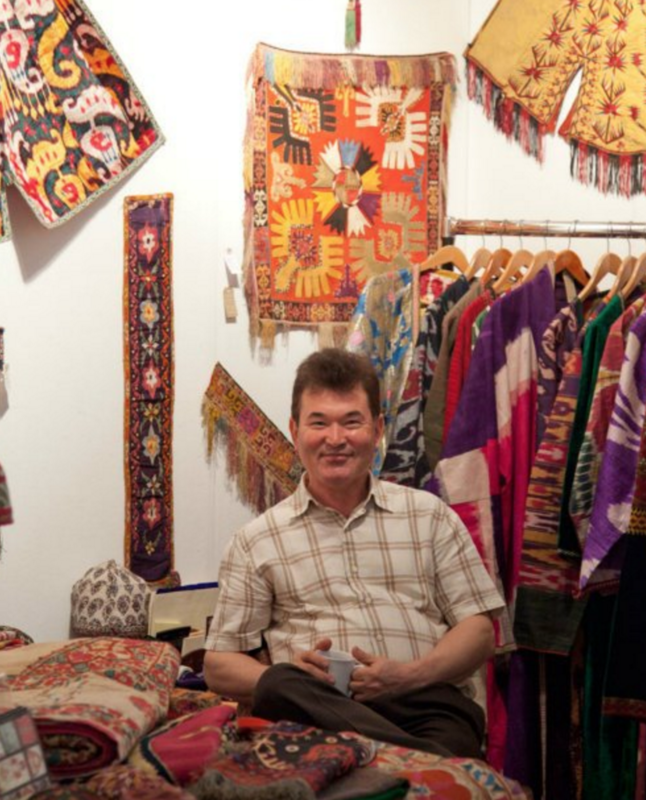 from Central Asia and Iran. 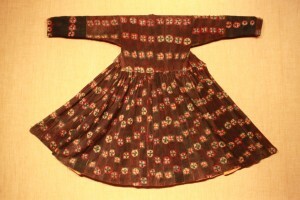 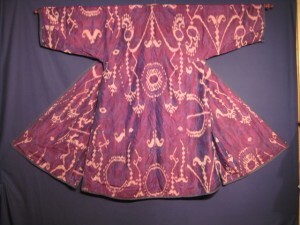 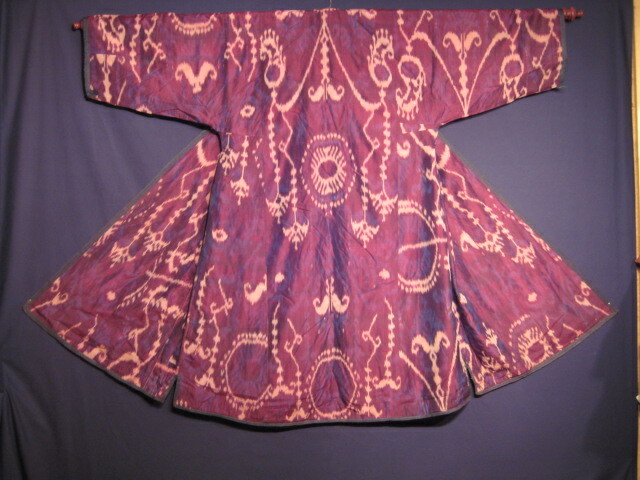 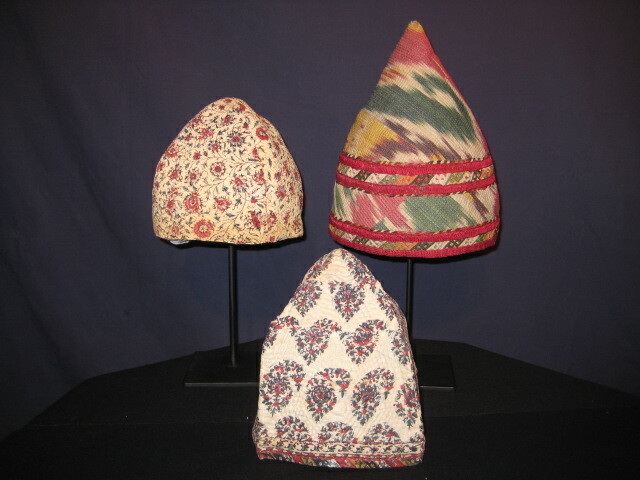 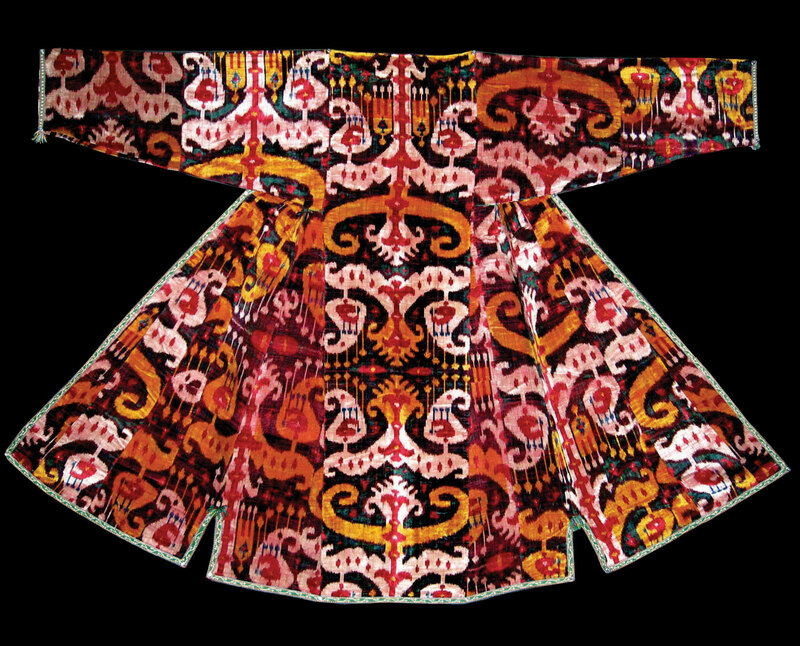 original Russian printed cotton lining.